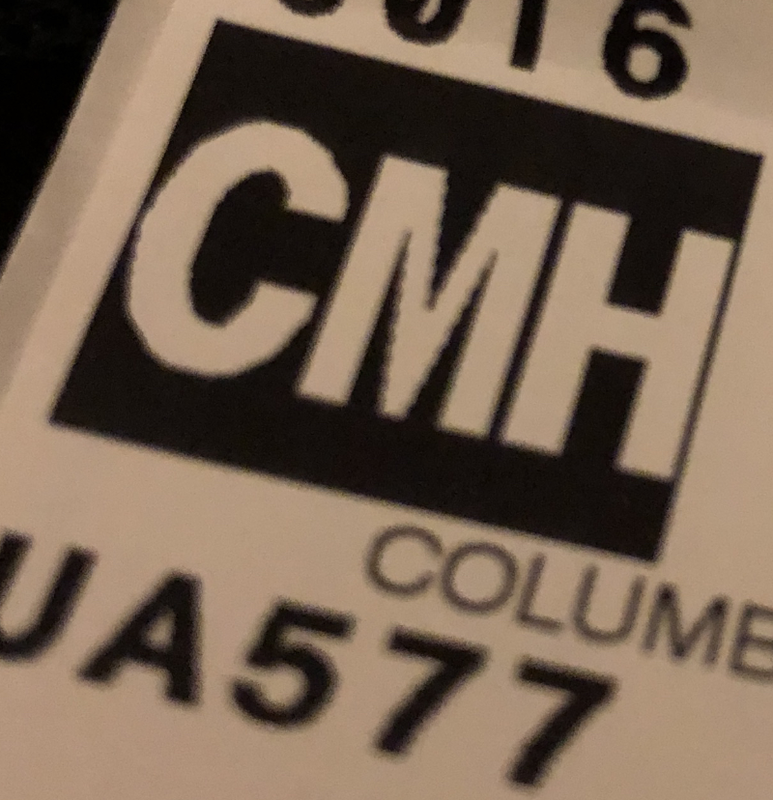 Does not quite have the same significance as 31 December 1999, but I’m sure someone in the mainstream press will soon draw the parallels with Y2K with stories of Airliners getting lost or Trading systems failing due to timing errors, April 6th 2019 is the date when GPS systems reset ! Actually for the second time the week code broadcast as part of the GPS signal is resetting back to zero. 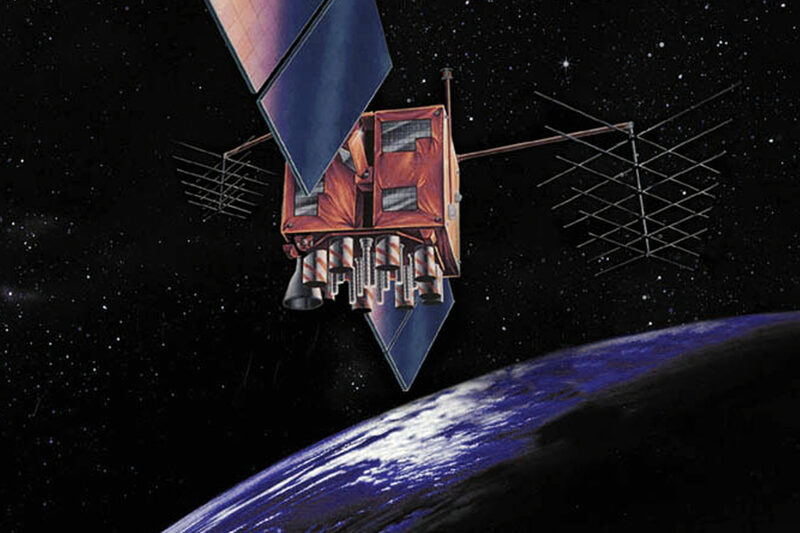 The GPS system uses 10 bits to store the GPS Week Numbers starting from 6th January 1980, so every 1,024 weeks (approximately every 20 years), the GPS Week Number rolls over from Week 1,023 to Week 0, this is known as a GPS Week Number Rollover. This has already occured on August 21, 1999 but that was before the explosion in the use of GPS is smartphones, drones, buses etc. 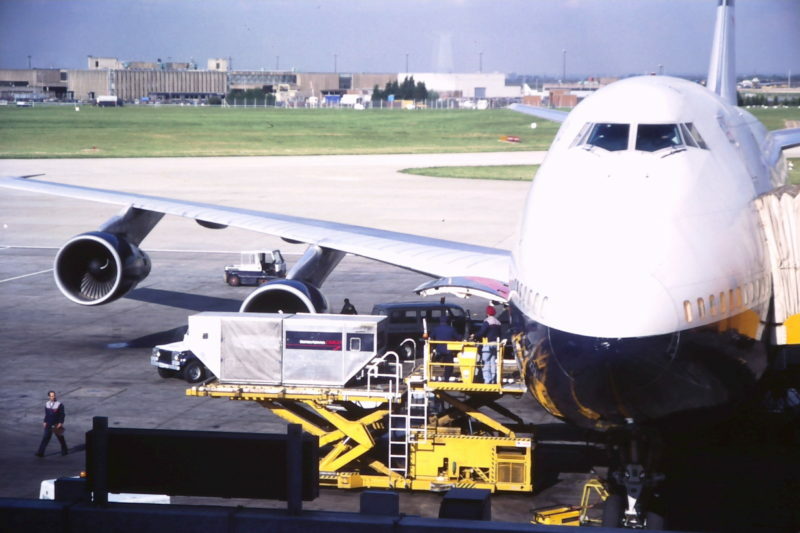 There are efforts happening across industry to make sure that disruption is minimised, but there may be issues with older GPS receivers and smartphones . With modern connected devices firmware updates can be applied without to much effort, I remember because I’m had one Garmin and Magellan sending out RS-232 cables and CD-ROMS to update their receivers in 1999 ! 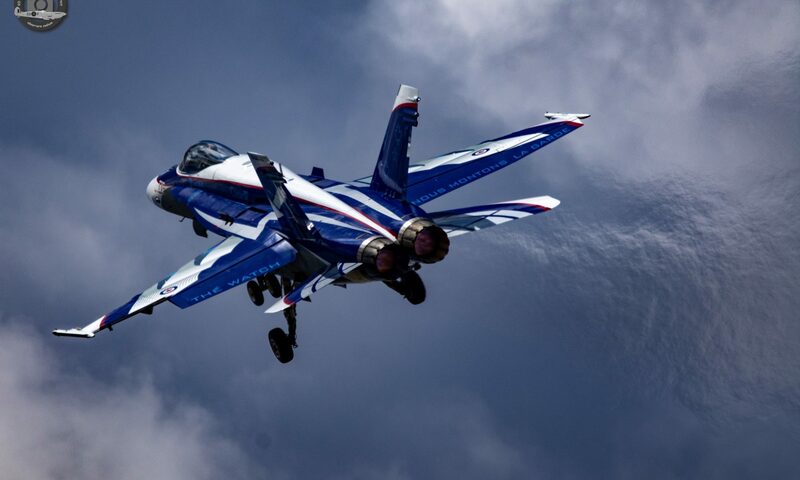 Take a look at my portfolio of aviation pictures if you are interested – it”s the summer so I will be spending some of my free time with fellow avgeeks who have all spent large sums of money on long lenses ! It’s harder than you might imagine, I’m doing well if I get more than one good image in fifty, thank heavens for digital photography although I’m old enough than I remember when every exposure of Kodachrome mattered ! What inspired you as a child ? 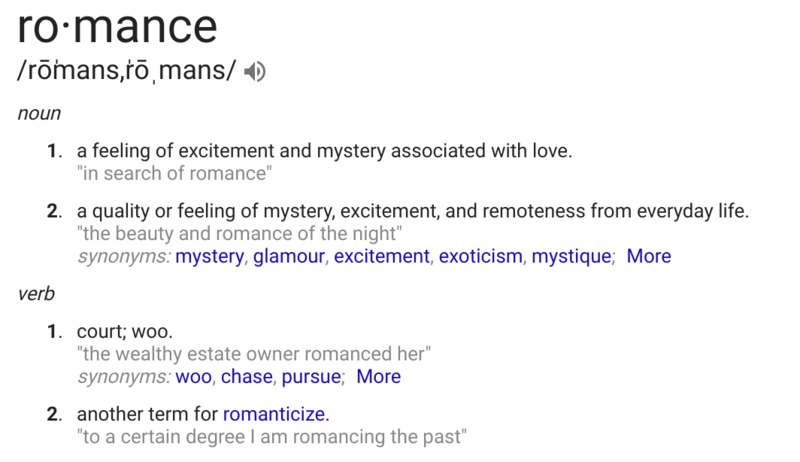 A child today hopefully seeing the exploits of Elon Musk and Space-X launching and recovering rockets with showmanship seldom demonstrated by serious rocket scientists may have their interest sparked in science and technology? Personally my love of technology came yes from rocket science, but also crucially from growing up during a golden age of science broadcasting in the 1970’s when well informed specialist correspondents were on our TV screens it seemed every day. 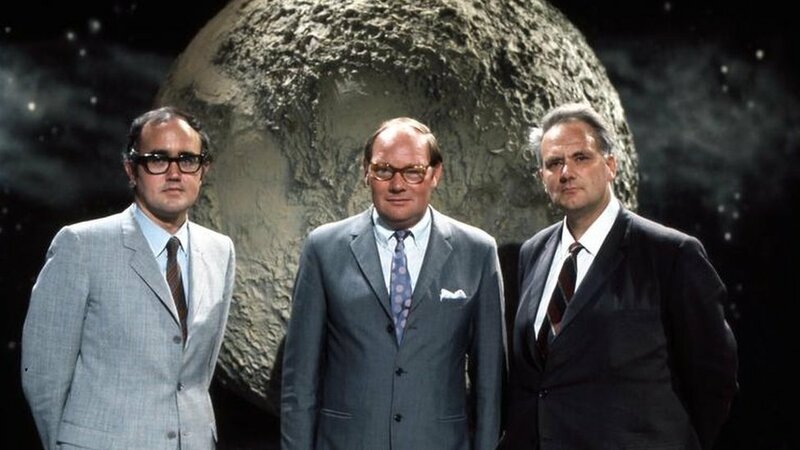 Reginald Turnill, Patrick Moore and Raymond Baxter had both huge experience and knowledge in the fields of aviation and astronautics but were also great story tellers explaining often complex issues without the dumbing down so common today. Raymond Baxter in the backseat of the Harrier piloted by the great John Farley. For me however the greatest of this generations was James Burke. Watch here his truly breathtaking live commentary of the Apollo 13 re-entry – a masterclass in explaining what is happening to the viewer during an incredibility tense few minutes. I loved this series, Burke does a masterful job linking technological developments over 10,000 years to explain the modern world – imagine my joy on finding that the series had be re-released last year and is available on Amazon. 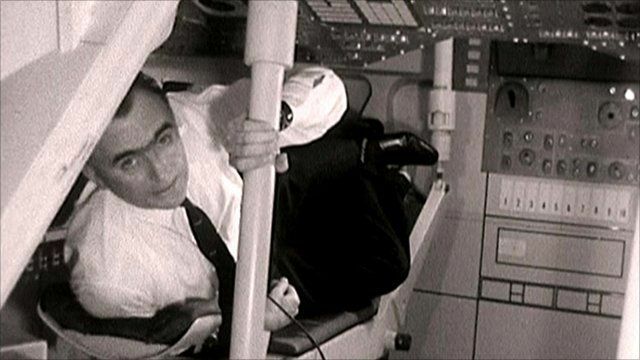 Watch below perhaps the greatest “piece to camera” every filmed from Episode 8 of the series, here James Burke explains the connection between the invention of the thermos flask and landing on the moon. Make sure you watch to the very end ! Eat your heart out Brian Cox ! 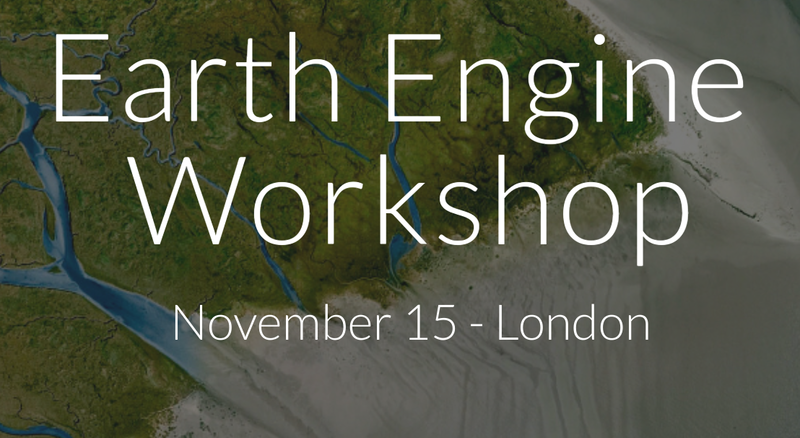 Register here to attend a free workshop on Google Earth Engine at Google’s London Office on the 15th November. 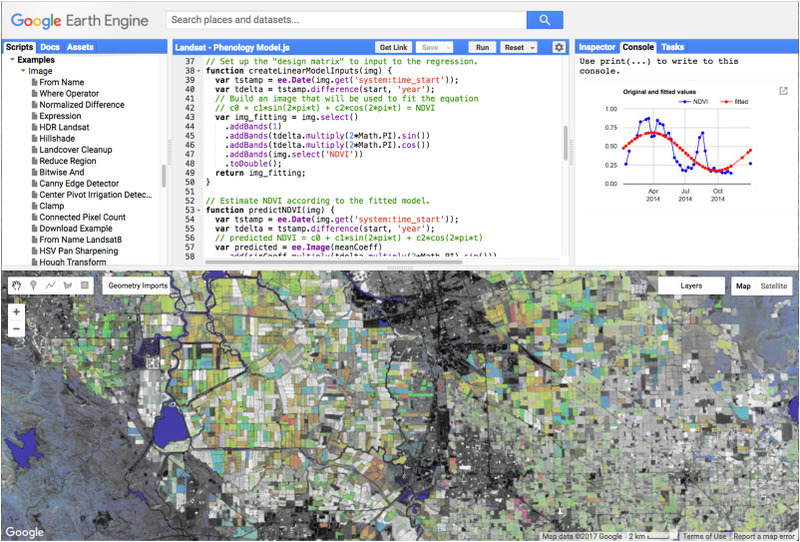 Earth Engine is Google’s cloud-based platform for planetary-scale geospatial analysis that brings Google’s computational capabilities to bear on a variety of high-impact societal issues such as deforestation, drought, disaster, disease, food security, water management, climate monitoring and environmental protection.